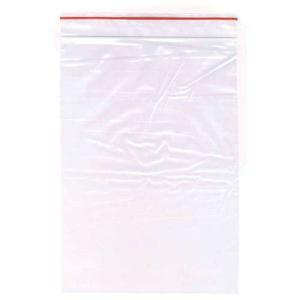 The Venus® magic seal bags are reusable, resealable, press-seal, low density polyethylene bags that are 100mm x 180mm x 40µm. High quality virgin LDPE is used to provide sufficient hardness around the reclosable seal to ensure the bags stay closed and are able to be re-opened and closed many times. These bags are ideal for storing food, using as dust covers, organising goods, amongst many other possibilities. They come in a convenient pack of 1000 bags.